In its ongoing super-sizing of its data center campuses, Facebook is going back to the beginning. 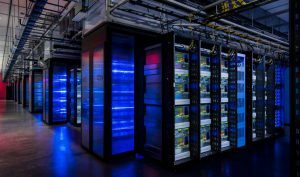 Facebook will build two new data centers as it expands its campus in Prineville, Oregon, where the company built its very first data center back in 2011. 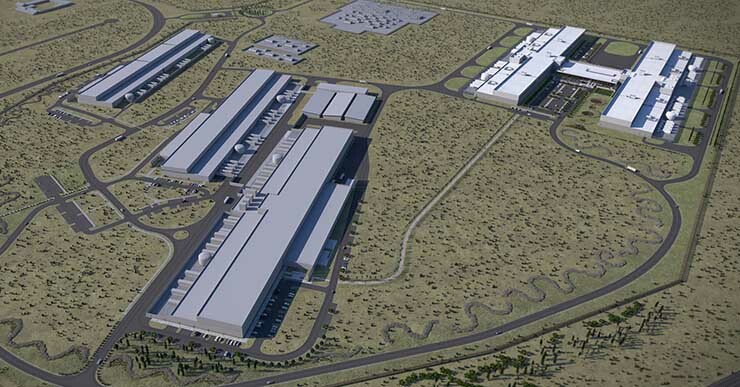 The expansion project will give Facebook 2.15 million square feet of data center space in Prineville by 2021. It will break ground on the fourth data center building this month, which will begin serving traffic in 2020. Building five at Prineville will break ground in 2018 and begin serving traffic in 2021. Facebook recently acquired 240 acres of land from Crook County to support the expansion. The additional land purchase has been rumored for several years, and may have been slowed by delays in completing transmission lines to expand Prineville’s power capacity. The project continues the explosion of Internet infrastructure in Prineville, a town of 9,928 residents on the high plains of central Oregon about 150 miles east of Portland. The town is also home to a major data center campus for Apple, which has built two large data centers and cleared ground to prepare for a third. At this point, it’s a given that Prineville houses at least 100 servers for every human resident. Facebook opened its first Prineville data center in April, 2011. That first building was 330,000 square feet, while the second building was slightly larger. The newest structure spans 450,000 square feet, about 35 percent larger than the original building. The two new buildings will also average 450,000 square feet. As it builds increasingly bigger buildings, Facebook is super-sizing its campuses. The buildings on its Altoona, Iowa campus are all larger than the biggest structure in Prineville. The company’s newest campus in Fort Worth, Texas will have room for five massive data center buildings, instead of three. The new campus in Sandston, Virginia will feature a 970,000 square foot building, while the Las Lunas, New Mexico project will house six buildings and nearly 3 million square feet of server space. Prineville, Oregon: Facebook began work on its first site in Prineville in 2010. 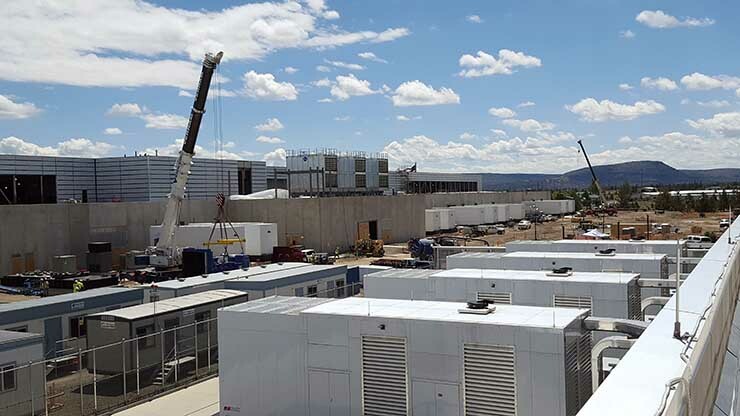 In addition to the three huge data centers (and the two in the work) , the Prineville campus is where Facebook debuted its cold storage data center, a web-scale implementation of tiered storage that shifts older media in a lower-cost environment. Prineville also houses Facebook’s Mobile Device Lab, which it uses to test-drive revisions to its applications across up to 2,000 different types of smartphones. 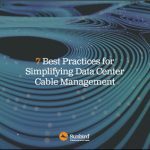 Rutherford County, N.C.: The company’s 160-acre cloud campus in Forest City houses two major data centers, with a third in the construction phase, as well as three smaller cold data storage facilities. Forest City is located in an isothermal belt along the eastern edge of the Blue Ridge mountains, which provides a constant temperature. Altoona, Iowa: The Altoona data center will soon reach 2.5 million square feet of data center space. The campus features three data centers between 468,000 SF and 496,000 SF. In 2016 the company added a 100,000 SF cold storage facility, and earlier this year the company began work on a fourth data center . Facebook has contracted for about 140 megawatts of power in a long-term power purchase agreement with a nearby Wellsburg, Iowa wind farm. Lulea, Sweden: This data center campus marked the first expansion of Facebook’s infrastructure beyond the United States. For this project, Facebook was able to reduce the number of backup generators by 70 percent, as the extraordinary reliability of the regional power grid serving the town of Lulea allows the company to use fewer generators than in its U.S. facilities. The site is backed by locally generated hydro-electric energy and taps the chilly Nordic air to cool the tens of thousands of servers. Clonee, Ireland: In this western suburb of Dublin, Facebook is nearing completion on its first two buildings spanning 621,000 square feet, and recently announced plans for a third data center. Brookfield Renewable Ireland will supply the Clonee data center with renewable energy, primarily from wind power. Fort Worth, Texas: This project will be the largest Facebook campus yet, consisting of five buildings with up to 2.5 million square feet of data center space. The original three-building site plan was expanded late last year, when Facebook said it would add two more data centers on a 39-acre property the company had acquired. The site has a power purchase agreement which will fund 200MW of new wind power for the Texas grid. Las Lunas, New Mexico: Facebook’s Sept. 2016 announcement of this project has been followed by a series of expansion announcements. As the company prepares to open its first phase, the overall campus plan has expanded to include six buildings and nearly 3 million square feet of data center space. The project features a new design wrinkle: it will be cooled using indirect evaporative cooling systems that emphasize efficiency, while protecting servers from the frequent dust storms that occur in New Mexico. The data center will be powered entirely by solar and wind energy Facebook plans to procure from PNM Resources. New Albany, Ohio: Facebook is said to be investing $750 million in a 900,000 square foot data center in New Albany, an Ohio town that also hosts a cloud computing data center for Amazon Web Services. Henrico County, Virginia: Facebook will spend $750 million to build a 970,000 square foot data center in the White Oak Technology Park in Sandston, as it continues to accelerate its massive investment in Internet infrastructure. Facebook will also invest “hundreds of millions” of millions of additional dollars in the construction of multiple solar facilities in Virginia, which will provide the Henrico County Data Center with 100 percent renewable energy.